IGN got a chance to talk to executive producer, director and make-up effects supervisor Greg Nicotero about The Walking Dead Season 7 and why they decided to end Season 6 on a cliffhanger. 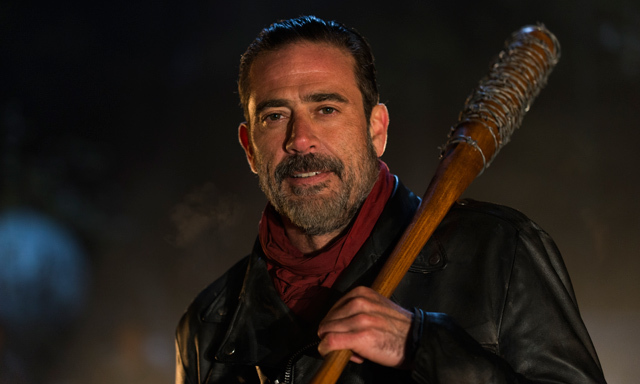 He also addressed fans who think they may have figured out who met Negan’s Lucile, saying that they aren’t necessarily shooting The Walking Dead Season 7 episodes in order. So although fans may have not spotted a certain actor on-set in paparazzi photos or read that they weren’t there, it doesn’t mean that much. Who died on The Walking Dead Season 6 finale? Let us know your thoughts in the comments below. The Walking Dead Season 7 premieres on AMC in October.